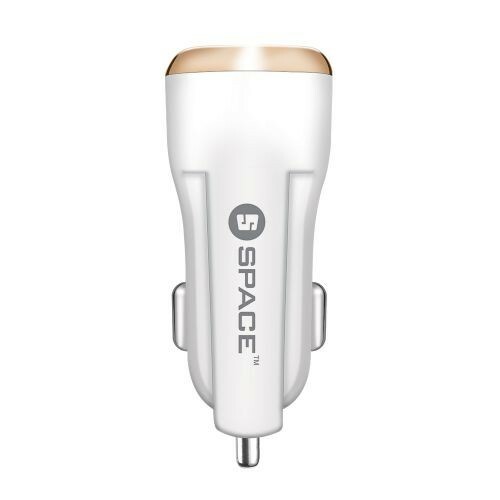 The Single Port USB Car Charger pumps out 2.1A of secure, reliable power to charge any brand or model, providing that quick boost on the road. The Car Charger is compact yet powerful, capable of charging the most power-hungry mobile devices. The black and gold, thump-sized Car Charger is super lightweight and completely unobtrusive.